Processing an application for your rental property efficiently and thoroughly will help you select the best tenant and also minimise the down time between leases. Honest Broker’s recommended procedure will help you achieve this. 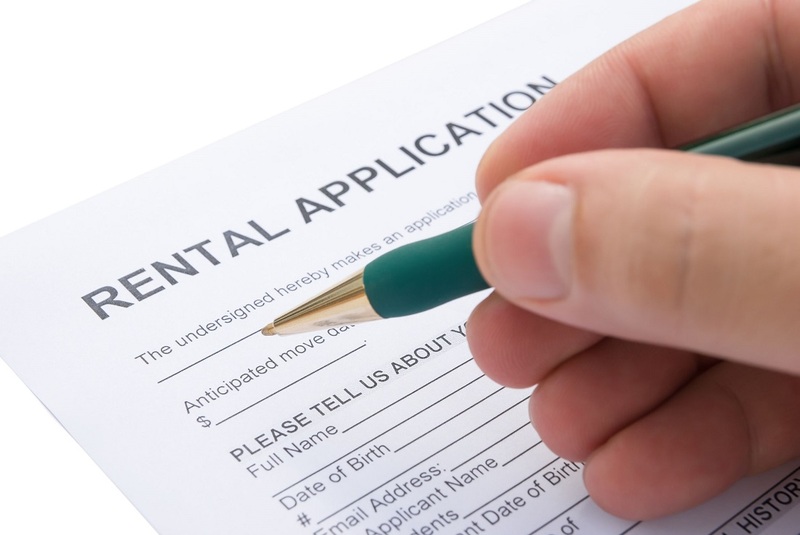 Be suspicious if one of the adult tenants is reluctant to submit an application and be on the lease. It may mean they are trying to cover up a bad rental history by avoiding background checks. The Reference Check is the most time consuming, there is no point wasting time on that task if the affordability check shows the applicants can’t even afford the property. Why spend time contacting references if the rental history brings up red flags? Use the standard 100 points of Id system. Ask to sight the originals if possible. Copies should be in colour. You need to cross check signatures between the pieces if ID and the signature on the application form. You will need proof of income in the form of current pay slips and/or Centrelink statements. If the applicant is self-employed a letter from an accountant should be able to be provided. The higher the % answer is over 33, the greater the chance of the tenant experiencing ‘rental stress’. This means they are highly likely to fall into arrears. Now you will be checking with a previous employer and/or another character reference. Here you need to ask questions about the reliability of the applicant, if they are a tidy person and so on. A handy tip when checking an employment reference is to check the company’s website or Facebook page to be sure the contact person and phone number match that contained on the application. This avoids being tricked by a friend of the applicant pretending to be the employer. You need to be aware that this process is governed by national and state legislation. This means you must have the tenant’s permission to check referees and to do a tenancy background check. This includes telling the tenant what database service you will use and providing their contact details.